Hey there! 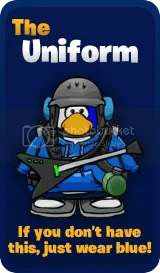 We are the Marines of Club Penguin, the strongest army in all of Club Penguin! 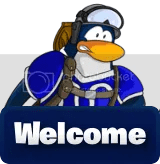 Be sure to join us, to help defend Club Penguin with our allies from evil armies! Visit our chat to talk with other Marines, and generals, see you there! Hey marines! Today we battled the SP on ice box, this was our first ausia and it went very well. We maxed up to 15 at one point, i would like to thank all the mods and members who brought anyone they could to this event, great work. Add them to your site to support Marines!